A Viet Nam – South Africa business dialogue took place in Cape Town, South Africa on Wednesday as part of the countries’ fourth inter-governmental partnership forum. Speaking at the event, Deputy Foreign Minister Nguyen Quoc Cuong said he was impressed at the number of participants, with nearly 100 people from Vietnamese and South African firms attending the event. 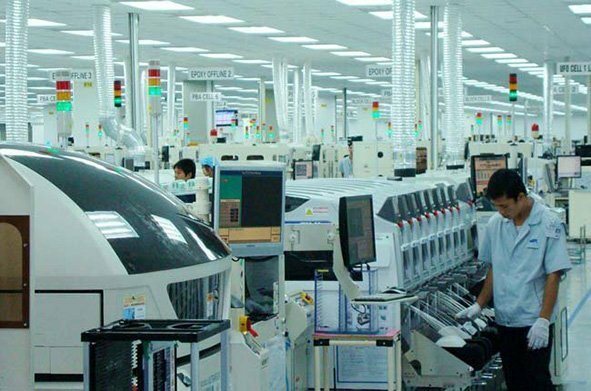 He attributed Viet Nam’s attractiveness to foreign investors to its political and economic stability, integration into the world economy via bilateral and multilateral trade agreements and improving workforce quality. 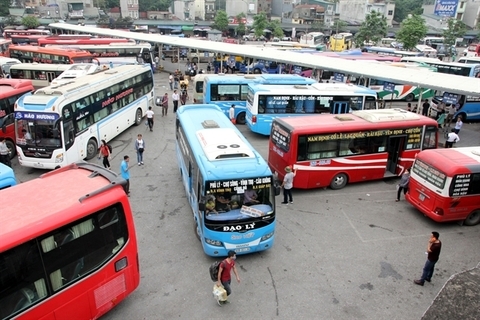 The Vietnamese government is striving to improve the business environment, co-operation and trade, he said. 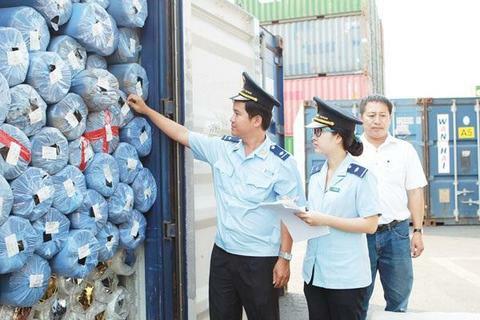 According to Cuong, two-way trade of more than US$1 billion each year between Viet Nam and South Africa remains modest compared to Viet Nam’s total trade in goods and services worth $450 billion and South Africa’s $230 billion last year. Both countries should work harder to tap the potential of bilateral co-operation. Director for South Asia, Central Asia and Southeast Asia at the South African Department of International Relations and Cooperation‘s Asia and the Middle East division Sindiswa Mququ said bilateral political ties have been growing. 2018 marked 25 years of diplomatic ties. 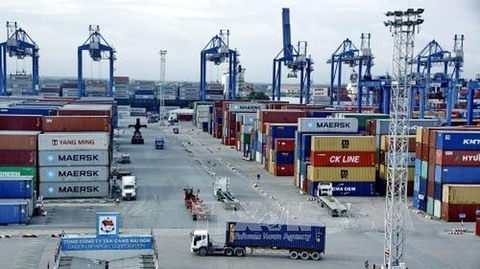 As Viet Nam has a trade surplus with South Africa, she called for balancing trade between the two nations, adding that the Vietnamese and South African governments are willing to help businesses boost co-operation and trade via legal frameworks and the removal of barriers. A representative from the Vietnamese Ministry of Industry and Trade briefed participants about Viet Nam’s strengths and co-operation potential in agriculture, services, tourism and apparel. 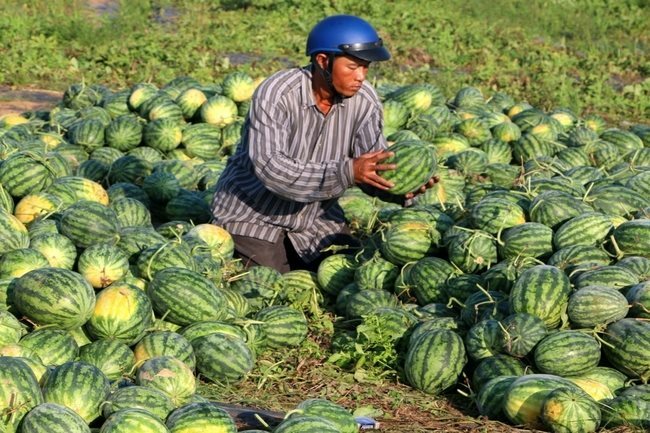 Several South African firms expressed interest in Vietnamese produce and established contacts to boost trade.